Specifically targeting U.S. President Donald Trump’s warmongering, anti-diplomacy national security adviser as the primary reason it has threatened to cancel a planned summit with the United States, North Korea’s vice minister of foreign affairs Kim Kye Gwan issued a scathing statement on Tuesday making clear that Pyongyang will not be silent about its “feeling of repugnance towards” John Bolton. 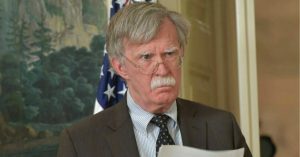 While Bolton has made countless statements in support of regime change and reckless foreign policy adventures as both a “free agent” and an official in the Bush administration—statements that earned him the nicknames “bloodsucker” and “human scum” in Pyongyang—North Korea was particularly angered by the national security adviser’s recent invocation of Libya as the “model” the U.S. should follow in nuclear negotiations with North Korea. 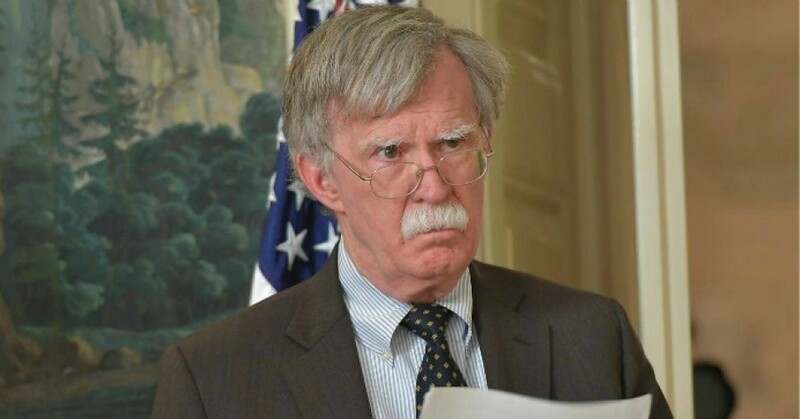 North Korean officials believe Bolton, who has called for regime change in Pyongyang, desires the same fate for their nation. “We are no longer interested in a negotiation that will be all about driving us into a corner and making a one-sided demand for us to give up our nukes and this would force us to reconsider whether we would accept the North Korea-U.S. summit meeting,” Kim concluded. 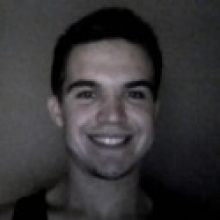 But as Gabe Murphy, communications associate at Peace Action, argues in an op-ed for Common Dreams on Wednesday, the one-sidedness Pyongyang is denouncing “may be the whole point” behind the Trump administration’s approach to nuclear negotiations, particularly with Bolton at the helm. “Many have rightly voiced fears that the administration’s plan may be to come to the table with North Korea with unrealistic, maximalist demands so that it can claim that it tried diplomacy and diplomacy failed, making it easier to build a case for war,” Murphy writes.